The head of the Royal Borough of Kensington and Chelsea has issued an apology to Grenfell Tower survivors and the local community for failing to carry out tests for damaging toxins in the area. At a public meeting, Barry Quirk, Chief Executive of the Royal Borough of Kensington and Chelsea, told hundreds of survivors, bereaved families and local residents, “I feel really sincerely that as a local authority we paid proper attention to the science, but we didn’t pay proper attention to the community concern. 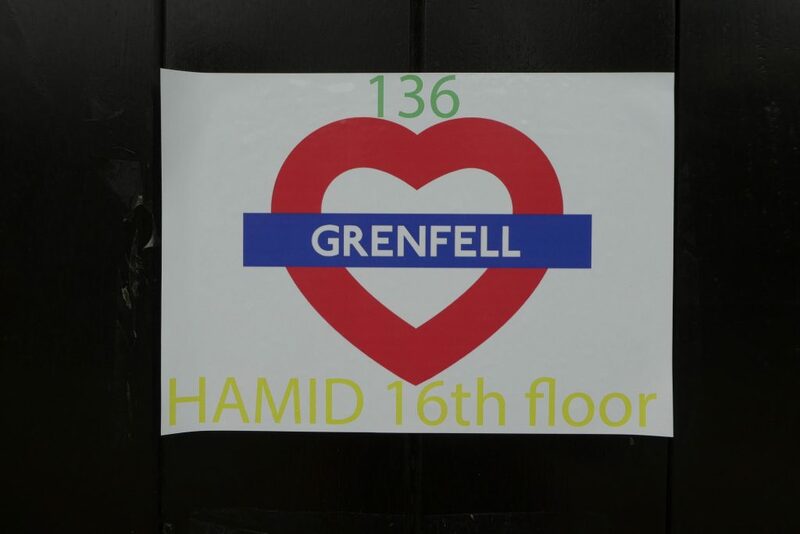 Earlier this month, The Guardian reported that Professor Anna Stec had found “huge concentrations” of potential carcinogens in the soil and air around Grenfell Tower, including hydrogen cyanide. The professor of fire chemistry and toxicity at the University of Central Lancashire had taken samples up to one mile away from the tower block in west London. Stec said: “As a result of this work, I already have datasets that indicate a number of toxins that have not yet been measured by Public Health England (PHE), who have already looked into air quality. My research will show there are a number of added toxicants that need to be measured. Professor Stec is an expert witness in the public inquiry into the fire which ravaged Grenfell Tower on June 14, 2017, claiming the lives of 71 people. A 72nd victim died in hospital months later. Following the reports of harmful toxins in the soil and air around Grenfell, Public Health England issued a statement and asked to see Professor Stec’s research. Public Health England Regional Director for London, Dr Yvonne Doyle said: “Since the Grenfell Tower tragedy we have been working very closely with local health partners and the community to ensure they have access to the best available public health evidence and advice. “PHE has asked Professor Stec for the data and evidence so that it can be carefully reviewed and appropriate action taken if necessary. However, the government has since intervened and ordered additional environmental checks, including soil and water testing. Communities Secretary, James Brokenshire said: “The government is asking leading experts from the Environment Agency to make sure soil surveying around the tower is comprehensive and that analysis will be provided to the public. The Communities Secretary also reiterated that £50 million has been allocated by NHS England to carry out a five year health monitoring programme. It would seem that, until very recently, these concerns have fallen on deaf ears. In a letter to Public Health England, James Brokenshire, Nick Hurd, and Natasha Elcock, the chair of Grenfell United, stated: “I write to you in light of the publication reported in the Guardian regarding toxicity readings on soil tested in the area surrounding Grenfell Tower. The area is not as safe as you have lead us all to believe. This is deeply disturbing. 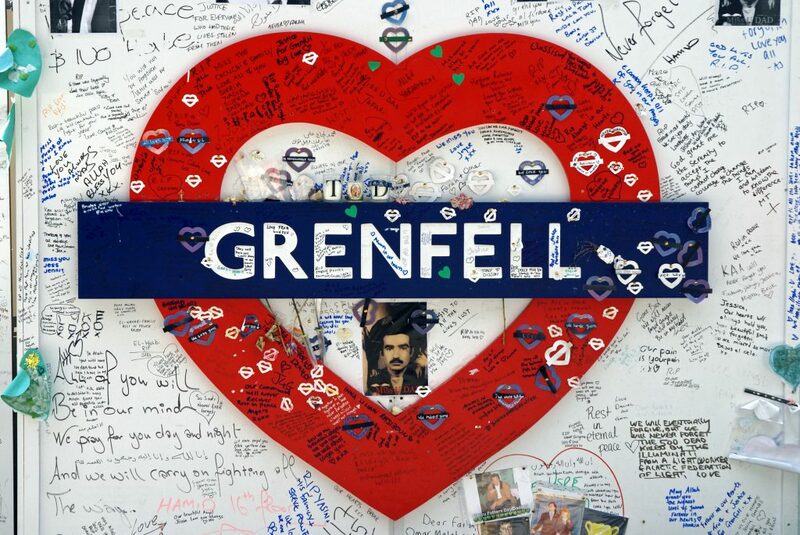 The slow response from the government and Royal Borough of Kensington and Chelsea to concerns around contamination, has raised fears about a ‘Grenfell cough.’ There are calls for immediate health checks on survivors who may have been exposed to toxic dust and smoke. Last month, Dr Fiona Wilcox, the coroner leading the Grenfell Tower inquest, called on the NHS to set up a screening programme for survivors and first responders who were exposed to toxic smoke and dust during the fire. The government and Royal Borough of Kensington and Chelsea have come under fire from the human rights watchdog, the Equality and Human Rights Commission (EHRC), for their inadequate response to the tragedy. 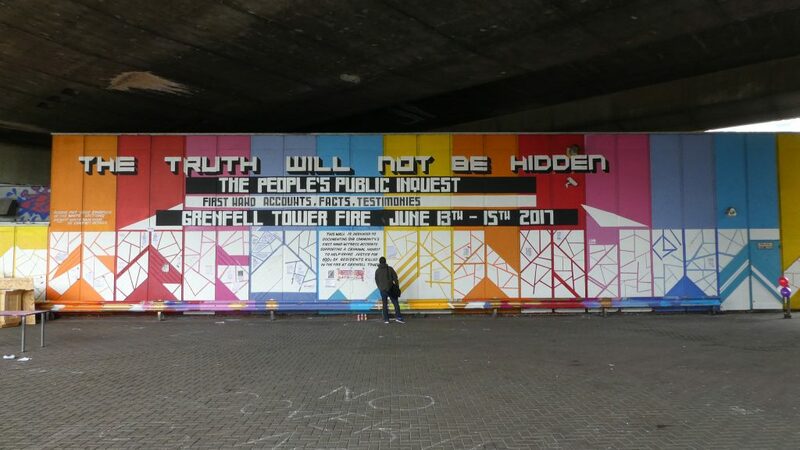 Earlier this year, the EHRC wrote to the Department of Housing, Communities and Local Government to highlight that the continued use of combustible cladding could mean the government is not in line with Article 2 (the right to life) of the Human Rights Convention – which was incorporated into UK law through the Human Rights Act 1998. We didn’t pay proper attention to the community concern. 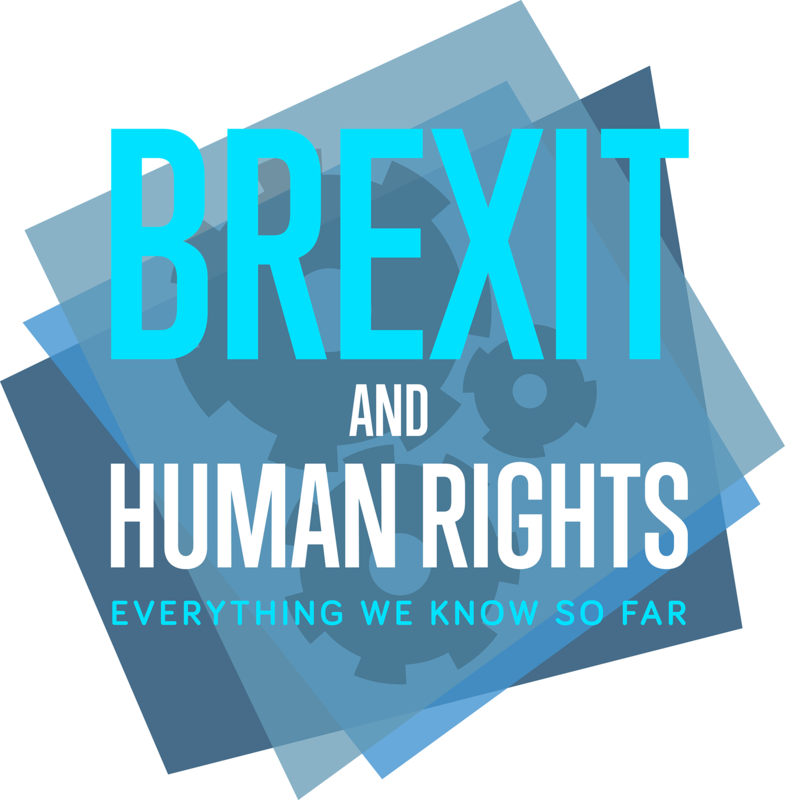 The EHRC is investigating the tragedy through the lens of human rights and related legislation, such as the Equality Act. 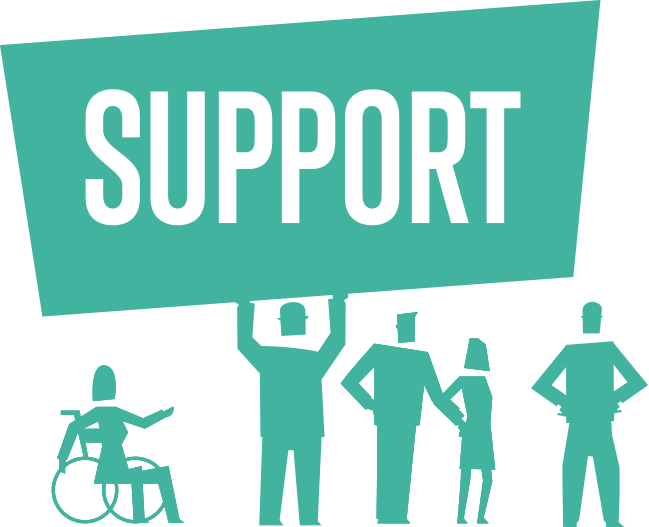 The EHRC’s Following Grenfell project will look into whether residents and survivors have been treated with fairness, dignity and respect. It will also examine whether the authorities listened to residents’ concerns regarding the safety of the tower block, and ask if the state has failed in its duty to protect life.